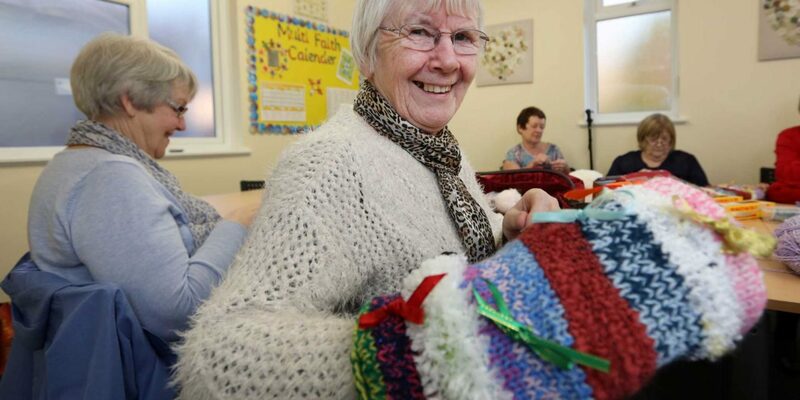 COMMUNITY knitting groups from across Stockton Borough have been busy helping residents living with dementia and calls have been made for more people to get involved. Hand muffs called ‘Twiddlemuffs’ provide visual and sensory stimulation to dementia patients, as well as keeping hands warm during the winter. Their ribbons, decorations and different textures can be twiddled by restless hands, a common symptom of dementia. 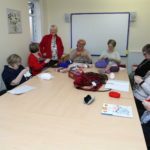 The Knit and Natter group in Roseworth meet at Redhill Children’s Centre and they have also got involved with the collective knitting effort. A member of the group said: “We have enjoyed knitting these Twiddlemuffs – they were a joy to do knowing that they would benefit someone along the way with this illness. The group are always grateful for any donations of wool that can be given – any donations can be dropped off for the Knit and Natter group at Redhill Children’s Centre in Roseworth. Knitting Nanas are a community group based at North Shore Academy and have also made a significant contribution to the Twiddlemuffs project. 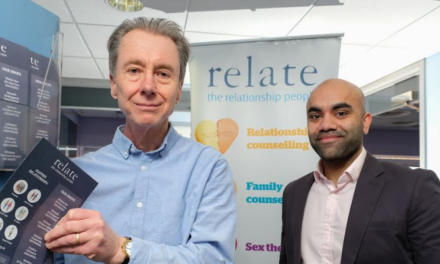 North Shore Principal, Maryssa O’Connor, said: “We are thrilled to be taking part and supporting such a local initiative. Our Knitting Nanas are excellent and always willing to support our academy projects to be able to amalgamate the two activities is great. The project began in September and is running until Monday 19 December. 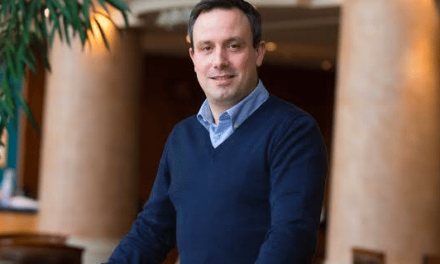 Stockton-on-Tees Borough Council has called on knitting groups and individual knitters young and old to carry on creating their own Twiddlemuffs. 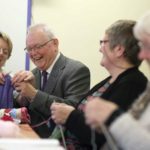 Stockton-on-Tees Borough Council’s Cabinet Member for Adult Services and Health, Councillor Jim Beall, said: “The project started in September and we have already had an incredible number of Twiddlemuffs donated from a number of different knitting groups and individual knitters. 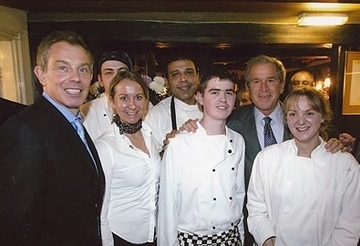 “Living with dementia is extremely difficult and often results in having restless hands. The Twiddlemuffs are a simple yet very effective way of managing this. 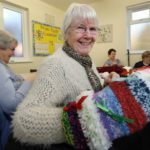 “Thanks to the kind work of knitting groups such as Knit and Natter and Knitting Nanas, lots of people have already benefitted from this project. Free knitting instructions are available from Stockton Borough libraries, the LiveWell Dementia Hub in Thornaby and online at www.stockton.gov.uk/twiddlemuffs. Completed Twiddlemuffs can be handed into a Stockton Borough branch library or at the LiveWell Dementia Hub. These will be donated to local care homes and hospitals. To find out more, visit www.stockton,gov.uk/twiddlemuffs, email Livewell.Hub@stockton.gov.uk or call 01642 527363.